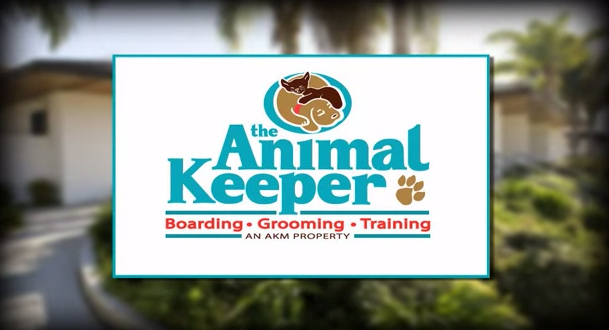 The Animal Keeper in San Diego has been in business since the 1970s. We have over 40 years experience in caring for your household pets and fur kids. All of our locations offer some sort of curbside service. Whether it’s our quick check in at our Encinitas location, or curbside service in Oceanside and Poway. We have spacious lobbies, which offer a variety of retail products and services for your every pet need. We are staffed with a long list of pet lovers, including certified pet-care technicians, vet technicians, and RVN’s depending on the location, which will add to your peace of mind. All of our staff receives extensive training in positive pet reinforcement. Our range of services includes such events as Bathing, Spa Treatments, Grooming, and more; all in our spacious, pet friendly designed facilities. At our Encinitas location, we feature the Village Suites— offering individual rooms for your pet with personal TV’s, for their viewing pleasure. Other services include Outdoor Camp in our spacious play yards as well as smaller Play Pal groups, monitored by a trained attendant at all times, to ensure your pet’s safety. Toys rule the day, with tennis balls and tough toys designed to add that extra element of stimulation and activity for a carefree dog day of play. If your pet gravitates towards a need for special 1 on 1 time, we have an attendant who will give all the extra hugs and kisses to make them feel right at home. Or we offer tuck-in service right before bedtime. If a bird is your fair-feathered friend, our Oceanside location features a dedicated Aviary to address those very special, individual bird needs.